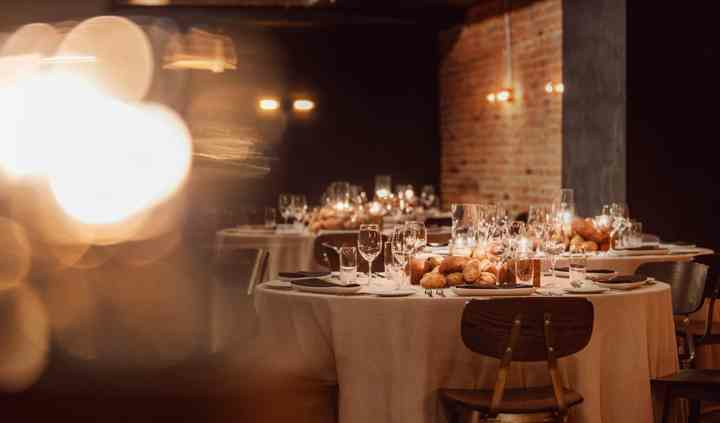 Joiea Sociale is a Montreal-based restaurant venue that specializes in offering a lovely multidimensional setting to host beautiful wedding receptions and other special events. 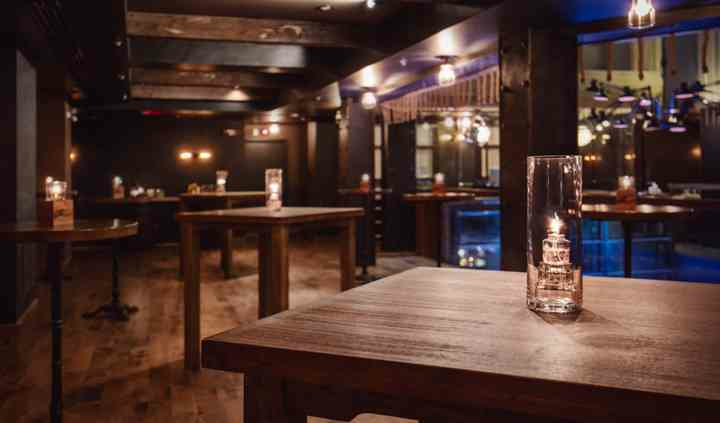 This exclusive space is located in Old Montreal, making it a prime location for events that want to be held in a room inspired by the New York Meat Packing district. 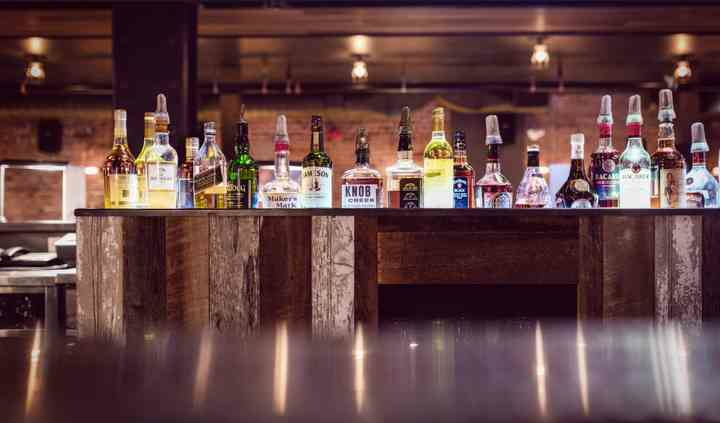 This venue's facilities include two rooms which is can be combined for accommodating receptions of up to 300 guests in a cocktail style or 160 guests for a sit down dinner. This space offers contemporary decor but can be easily transformed into the wedding theme of your choice. This restaurant venue offers couples a delicious wedding menu full of savoury meats, fish, cheeses, and so much more. We can also offer custom made menus of any type of cuisine. It's important to note that this venue must be hired with their catering services - no exception. 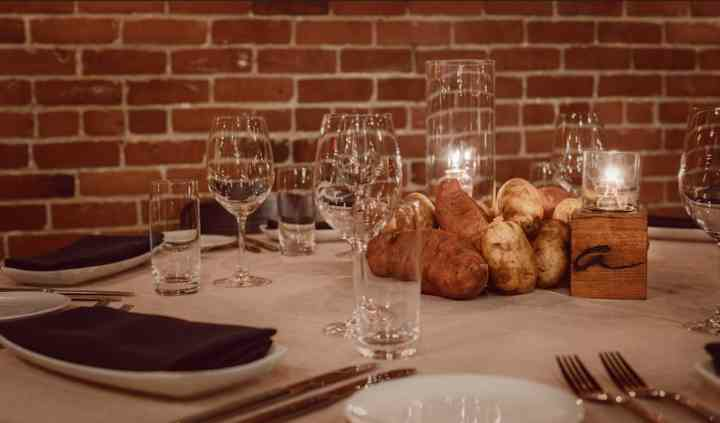 Our experience from hosting our intimate wedding reception, at Joiea Sociale was amazing! From the moment we met with them to the big night, everything went seamless. The Venu was cozy and intimate, ... Read more perfect for the romantic setting we wanted. The food was amazing and so fresh. Every guest was happy with their meal. The staff, just simply wonderful! So accommodating, professional and personable. The manger was right there on site willing to make the impossible happen!